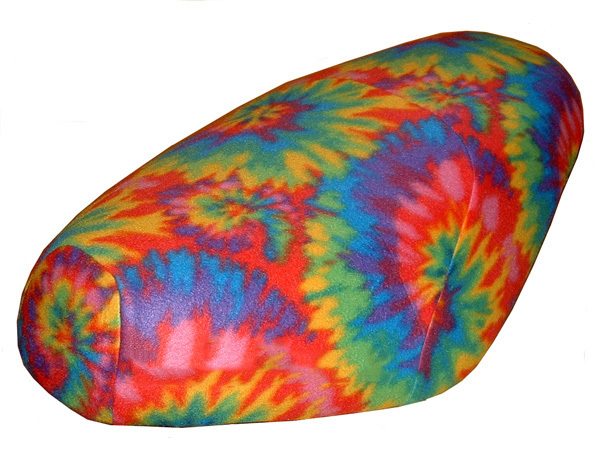 We created the Italian Stripe scooter seat cover with Italy on our minds, and in our hearts. 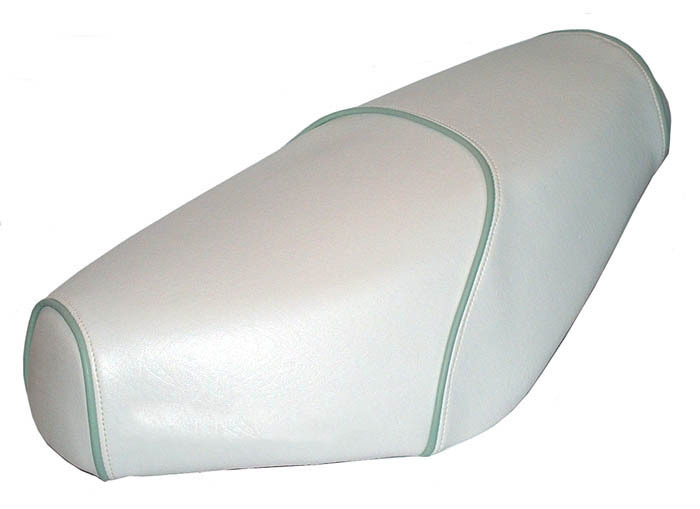 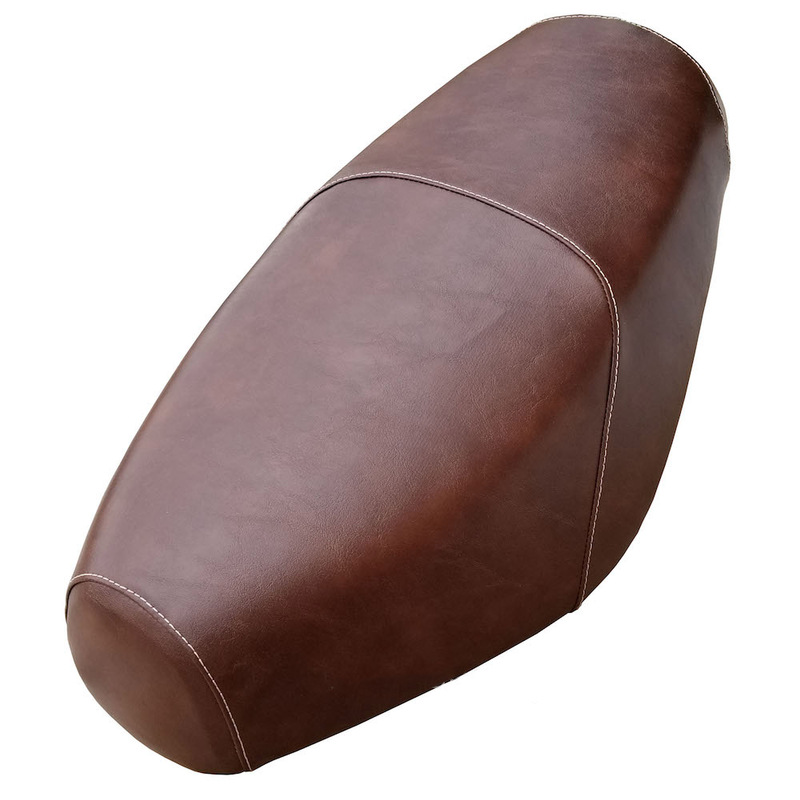 Impeccably tailored, this seat cover will help deliver you to your destination with an easy poise that let's everyone know you have arrived....in style. 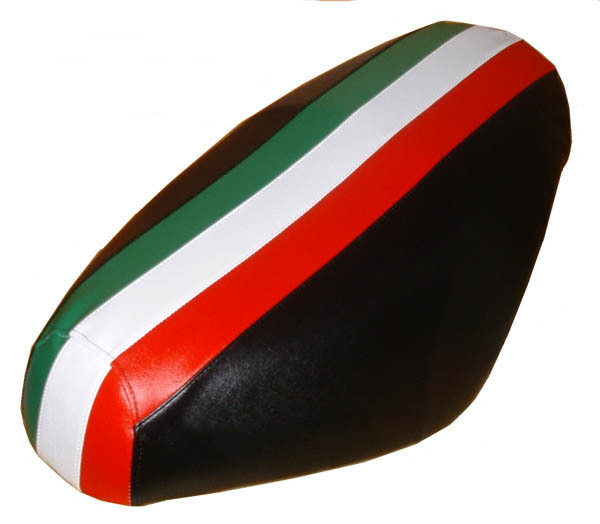 Beautiful as well as practical, this seat cover is made with 3 marine vinyl stripes hand stitched in red, white and green and surrounded by classic black, so it will look fabulous on any of the Buddy colors.